Bryan A. Garner, editor in chief of Black’s Law Dictionary, is the author of more than twenty books, including The Law of Judicial Precedent; Garner’s Modern English Usage; The Chicago Guide to Grammar, Usage, and Punctuation; Quack This Way: David Foster Wallace and Bryan A. Garner Talk Language and Writing; and The Rules of Golf in Plain English. Counting Black’s Law Dictionary and his other books, Garner is among the world’s most widely cited legal scholars and has been cited by every appellate court, state and federal, in the country. He writes a syndicated column for the American Bar Association, which reaches over one million lawyers per month. 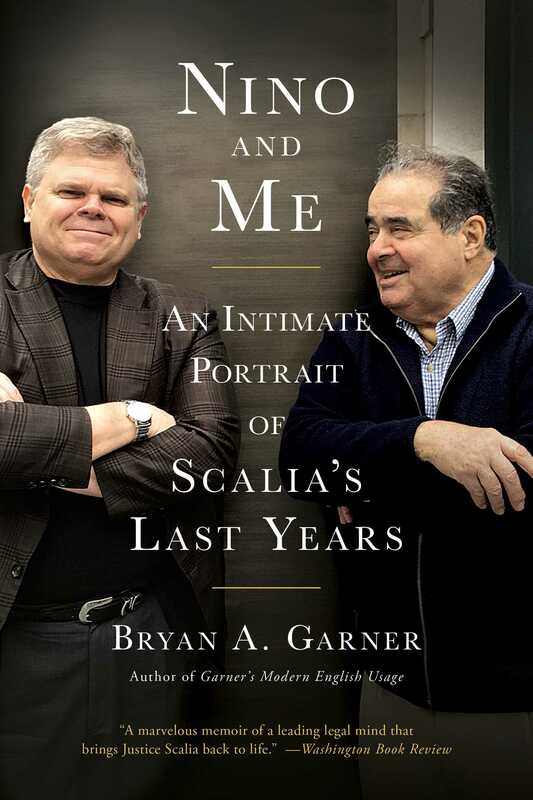 He cowrote two books with Justice Scalia: Making Your Case (2008) and Reading Law (2012).